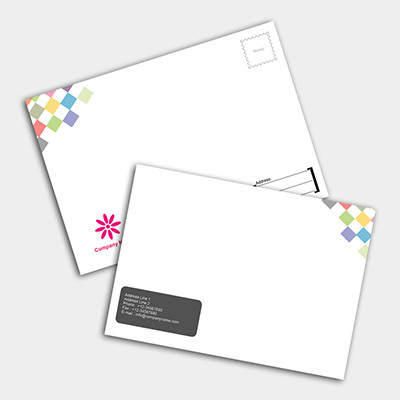 Believe us, even in the age of e-mails, people like to receive postcards because they provide a personal touch. 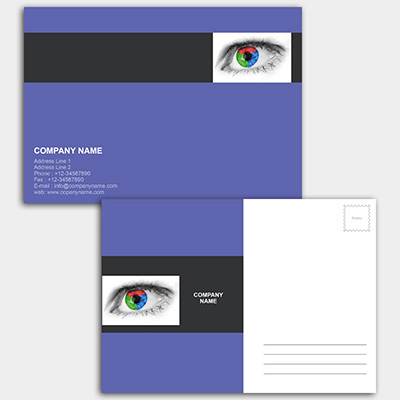 Our full color postcards are available in 2 sizes, 6" x 4.25" and 8.5" x 5.5". 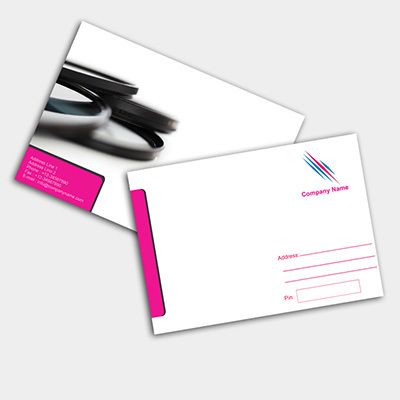 Your postcard can be purchased with either glossy or matte stock. 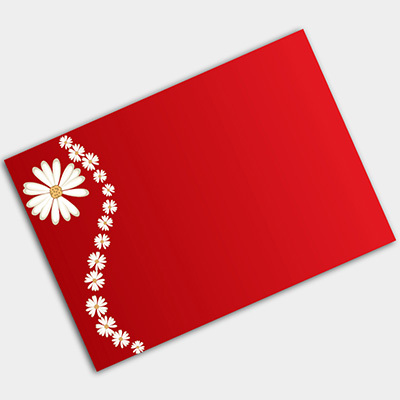 Start designing your personal postcard to reach your audience today.